Adults Would you like to learn about research-based gardening techniques that support pollinating insects? Are you interested in discovering plant species you can incorporate into your gardens that would benefit insect populations? 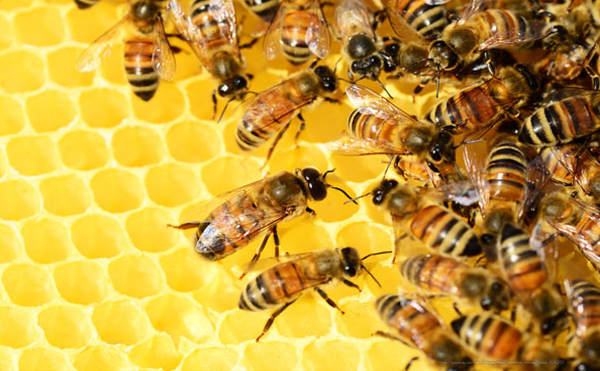 Perhaps you're wondering what role YOU can play in protecting local bee populations. Join us for this free program with Marathon County UW-Extension Educator Brianna Wright! After we talk about pollinator-friendly techniques, Brianna will stick around to answer general questions about lawns, gardens and trees! Open to the public and no registration required. Call the Hatley Branch for more information.